“It is up to the prime minister. It is his Cabinet and he appointed it,” he told reporters today when asked about demands for the resignations of government leaders who falsify their academic credentials. On the integrity of those with questionable academic qualifications, he distinguished between obtaining degrees from unaccredited institutions and falsely claiming to have degrees. 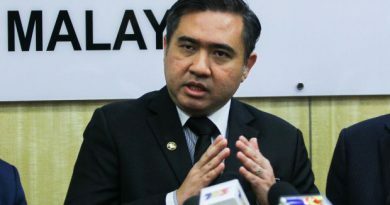 The minister said many US universities were not recognised here, but said this was because accreditation was not compulsory except for official purposes. “That means the degree is not false but it is from an unaccredited university. If the person is lying, he says he has a degree but in reality, he does not, that’s a different story,” said Khalid. 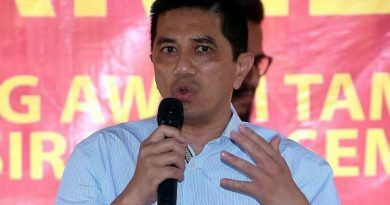 Separately, Khalid said the Kuala Lumpur mayor will decide on the relocation of Ramadan bazaar traders near Wisma Yakin for this year. 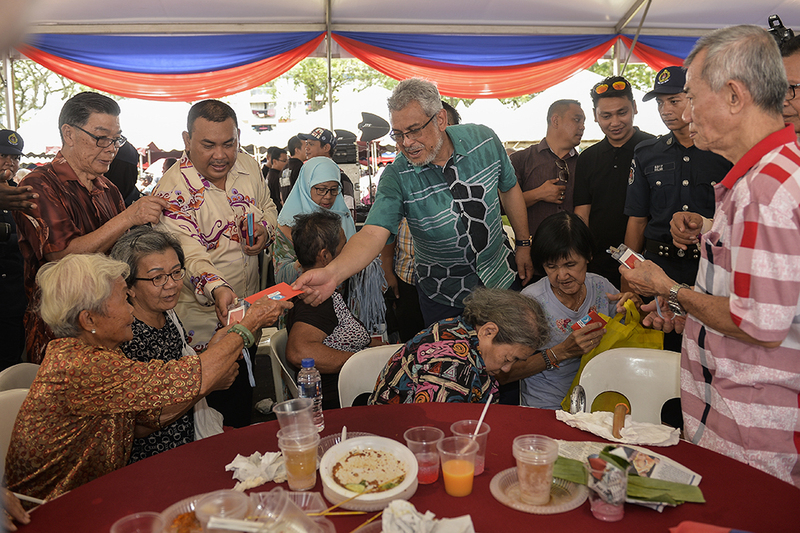 Malay traders in Wisma Yakin have complained that the bazaar resulted in hit-and-run competition from such traders during the annual festive period. 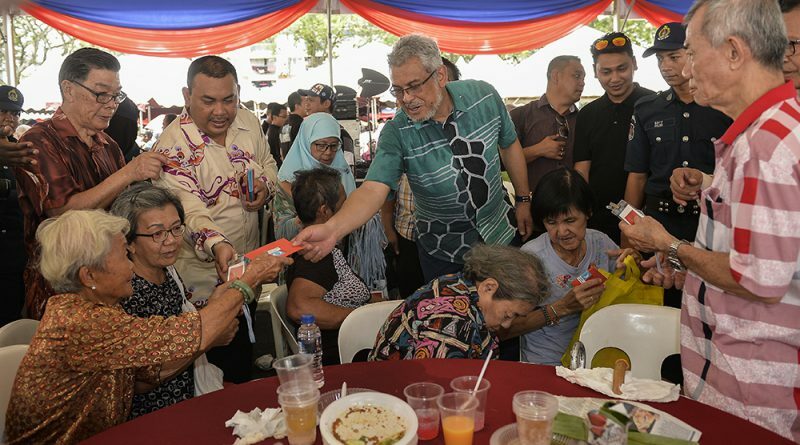 However, Khalid also vowed that the bazaar will not be relocated far away.